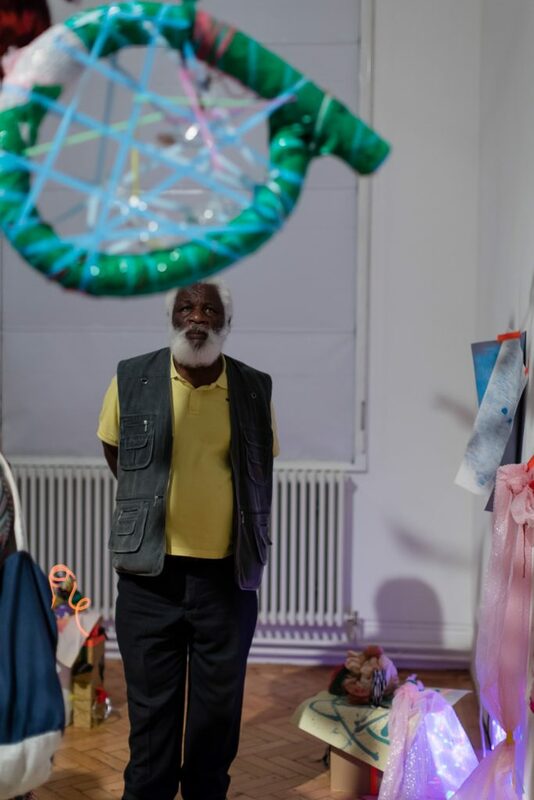 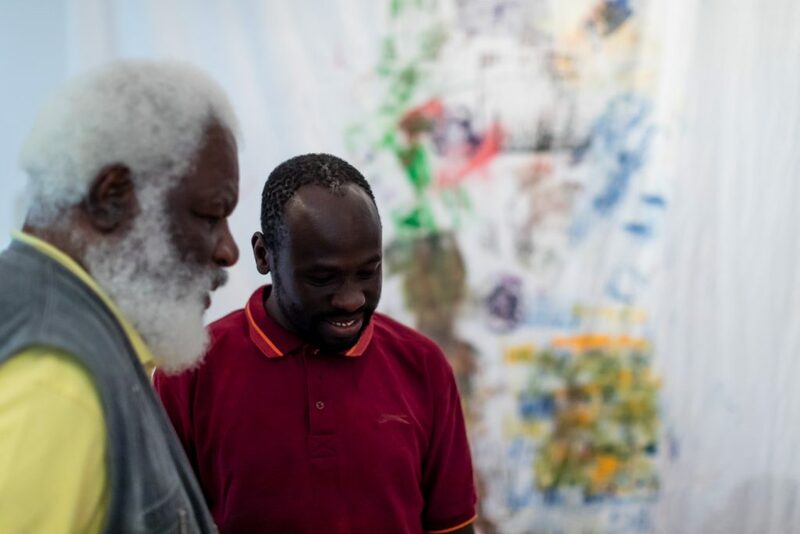 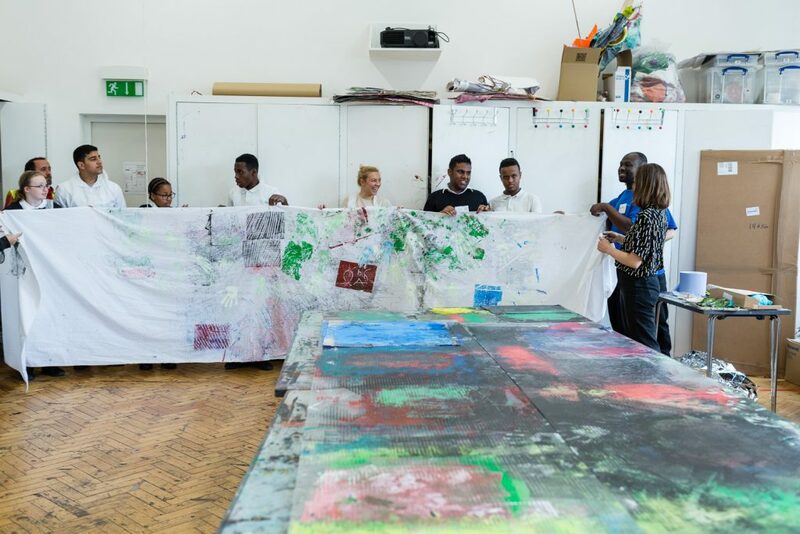 This year Camden Arts Centre celebrated 15 years of Get the Message, while I celebrated my 5th year working with Camden Arts Centre Education team and the artists to document – through photography and film – this life changing project. 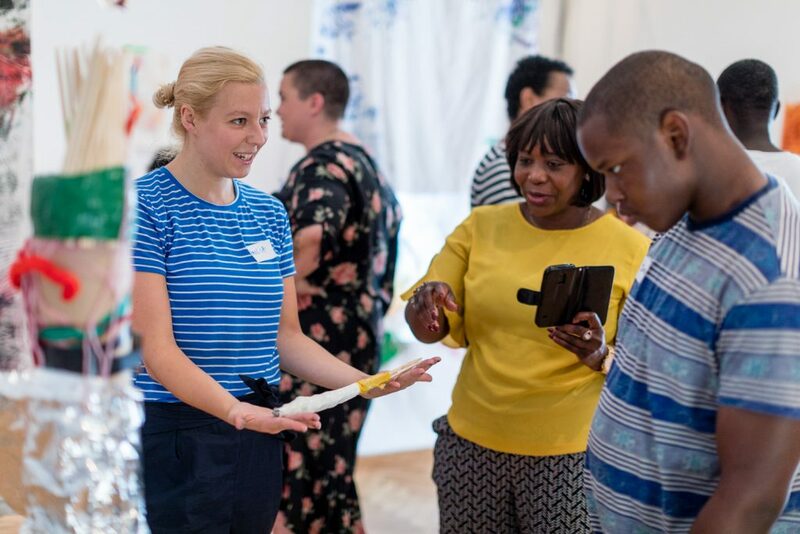 Here are a selection of the photographs from this year’s including a workshop with one of the schools, the Family Day, and the exhibition celebration. 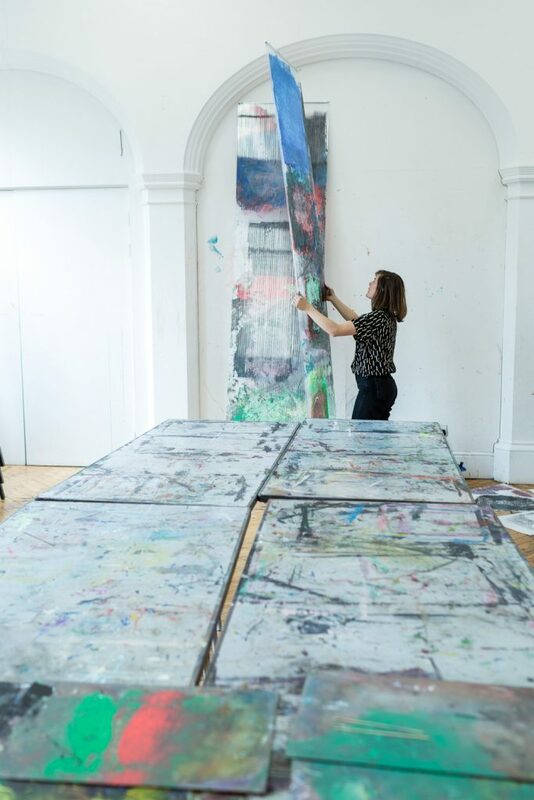 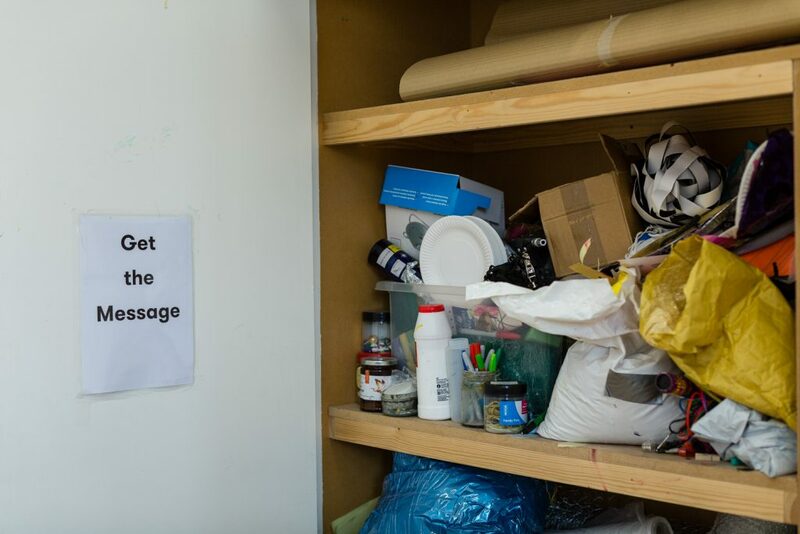 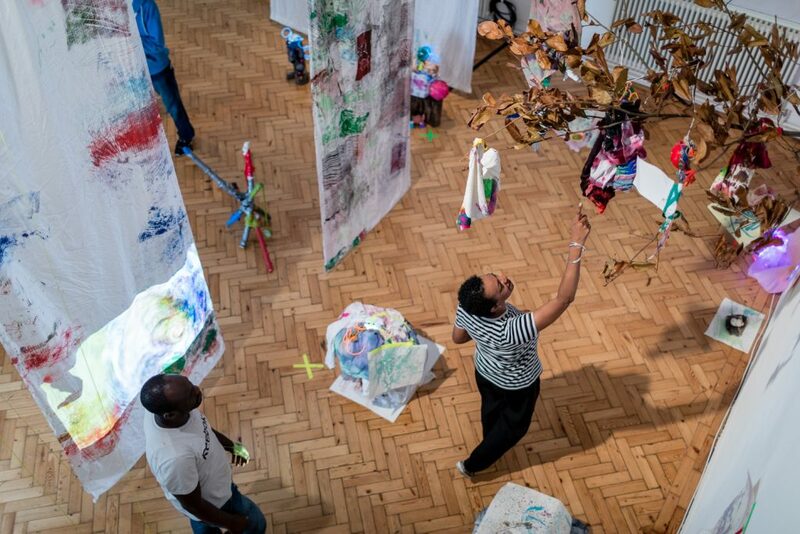 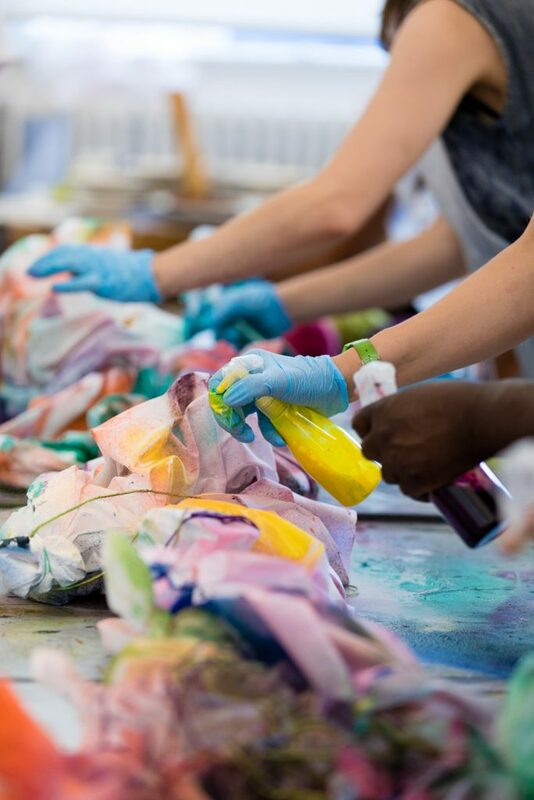 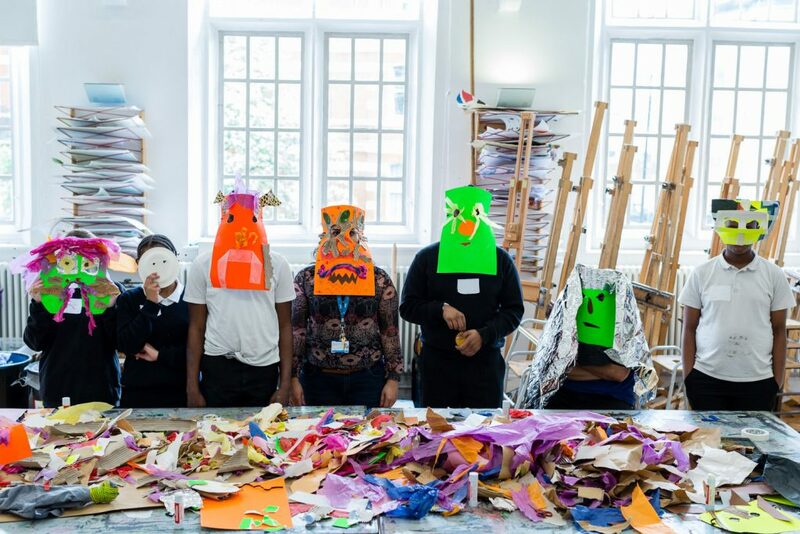 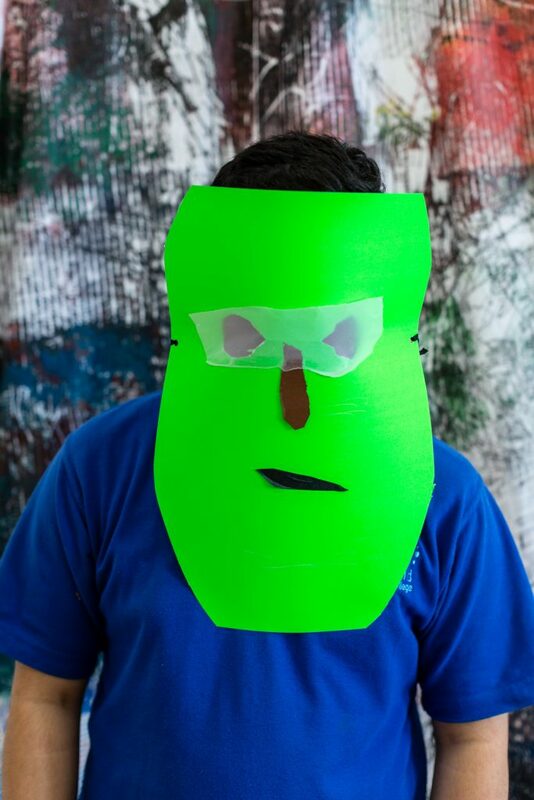 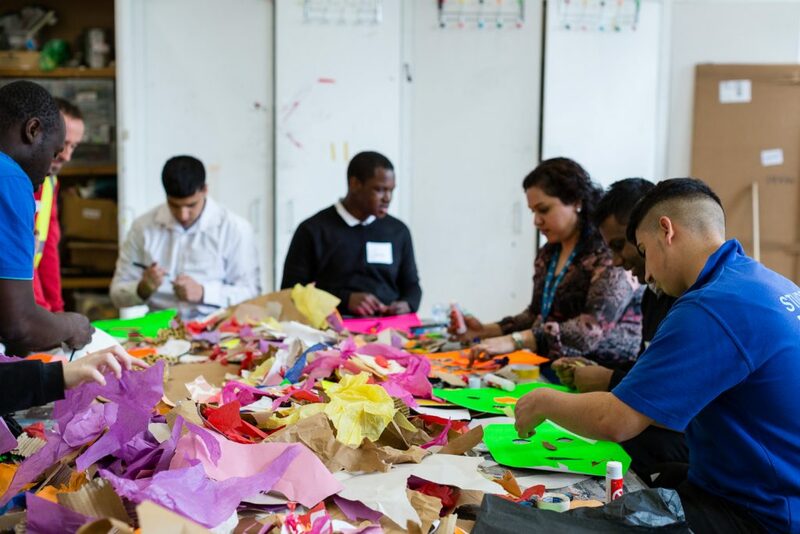 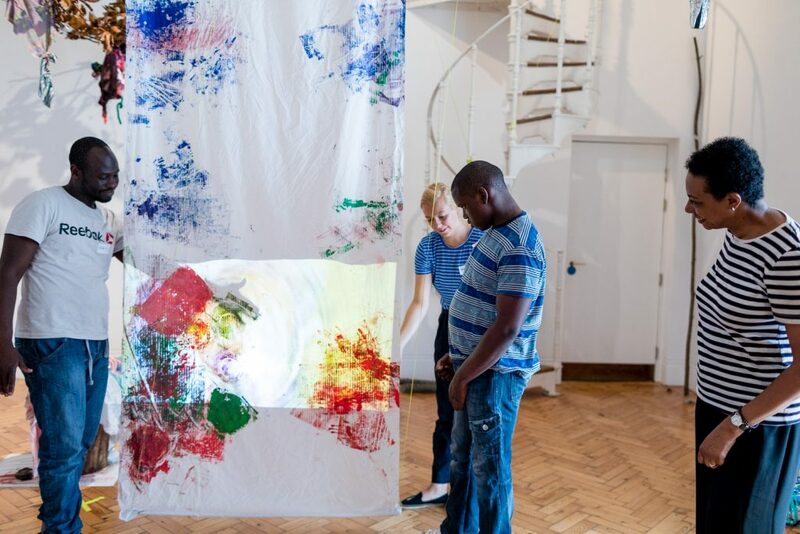 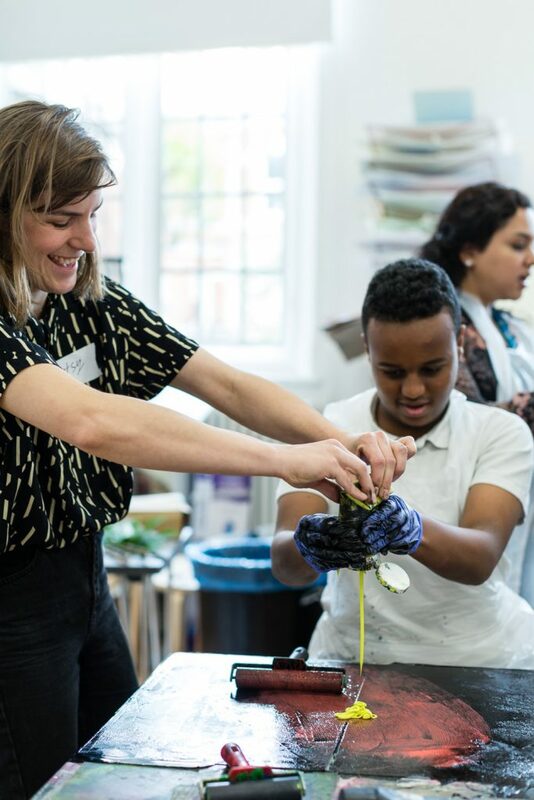 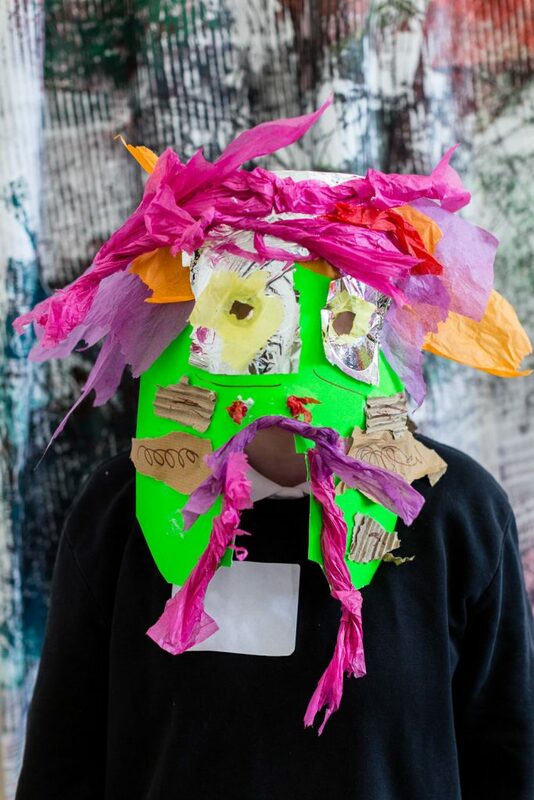 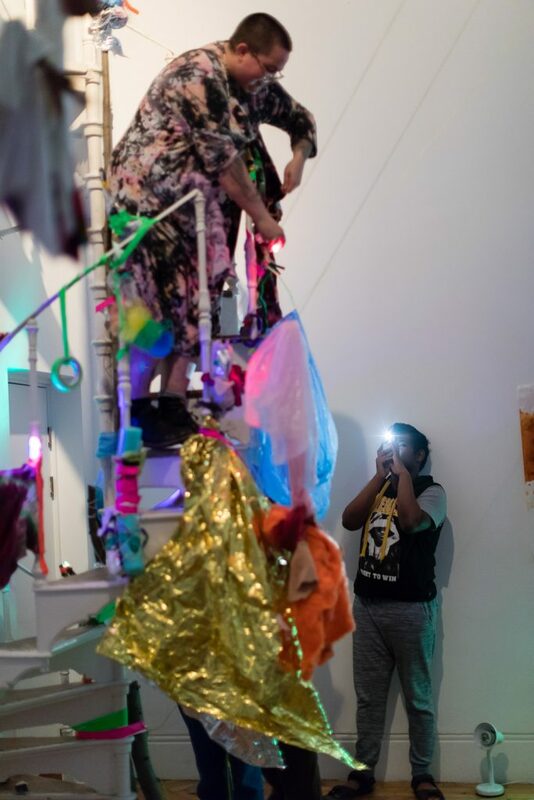 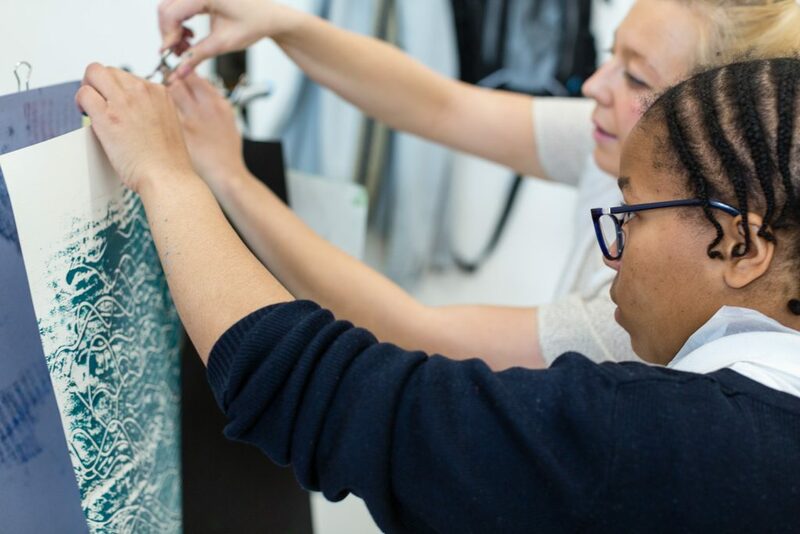 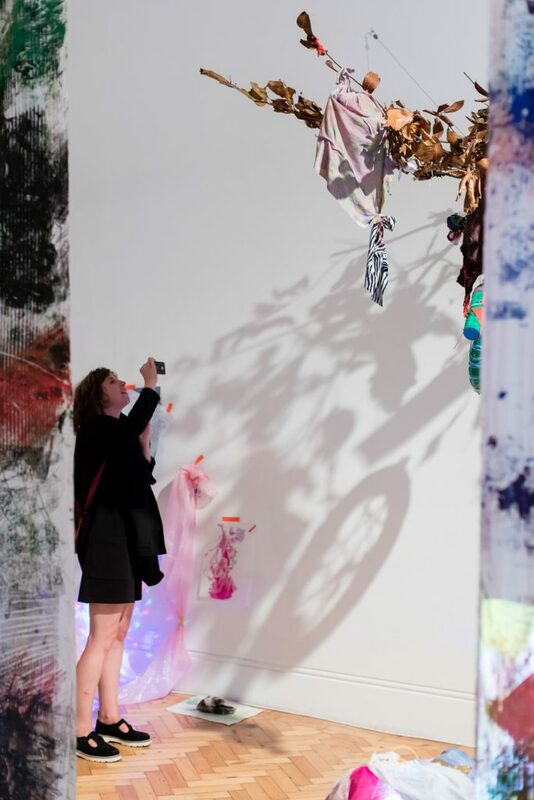 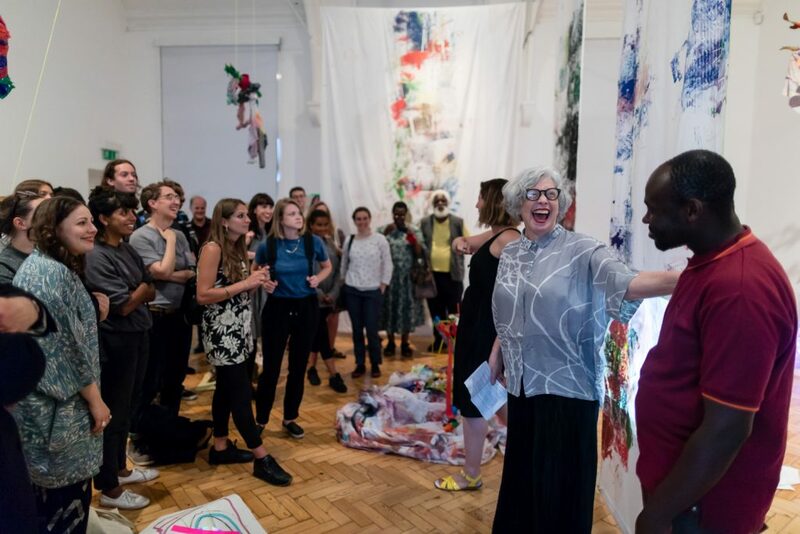 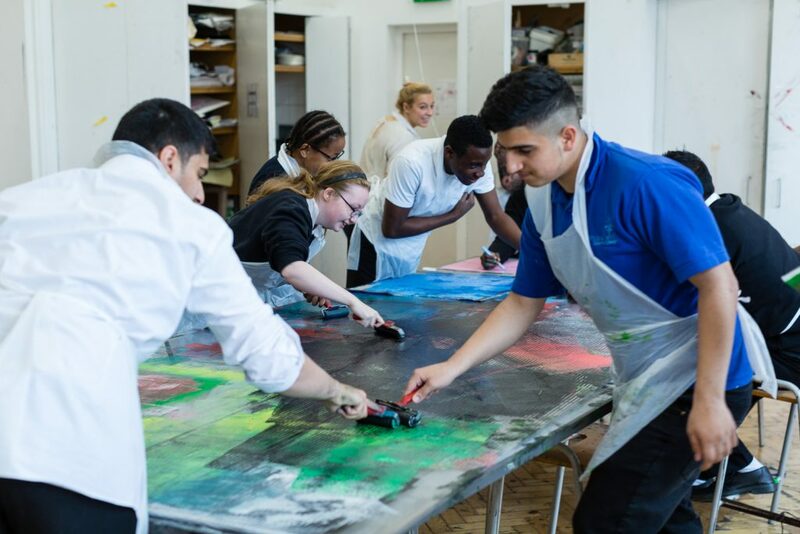 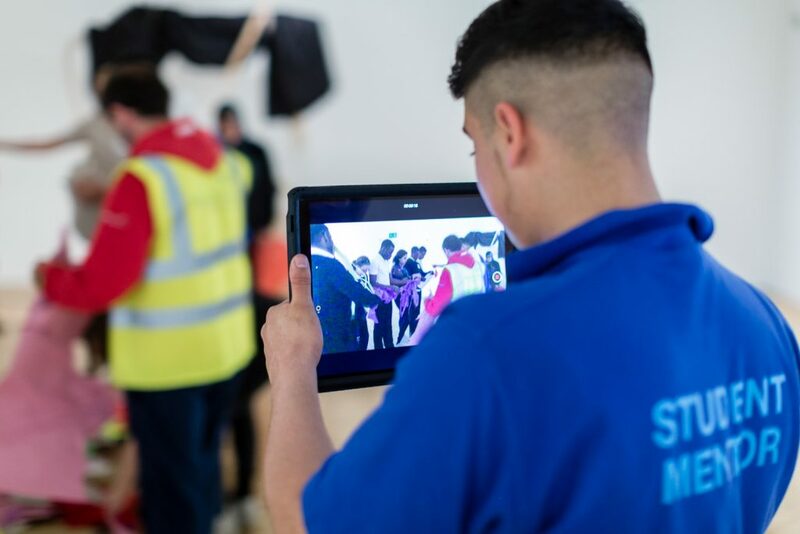 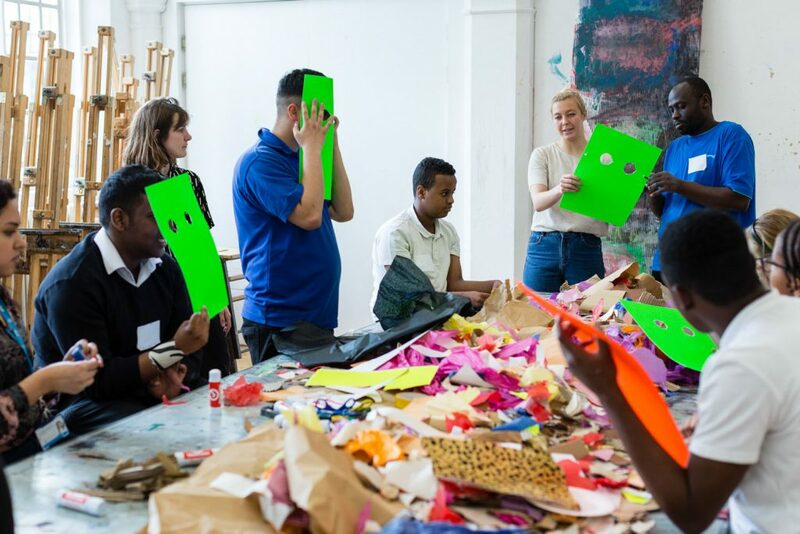 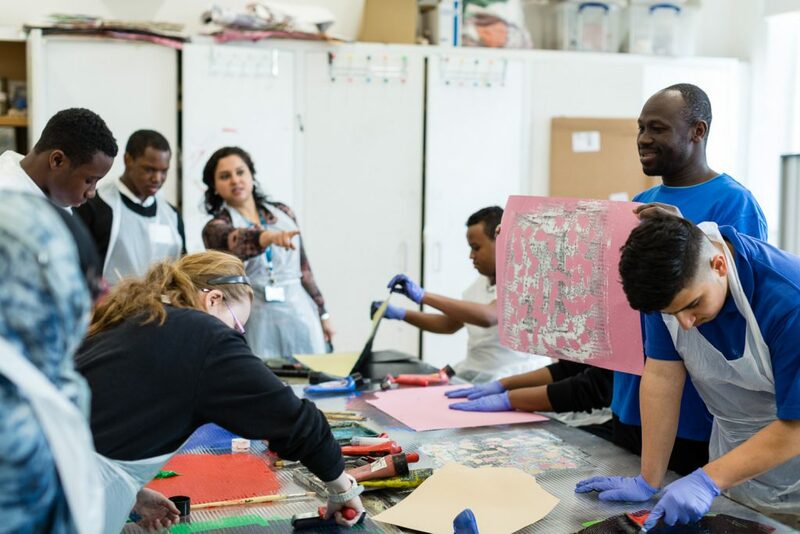 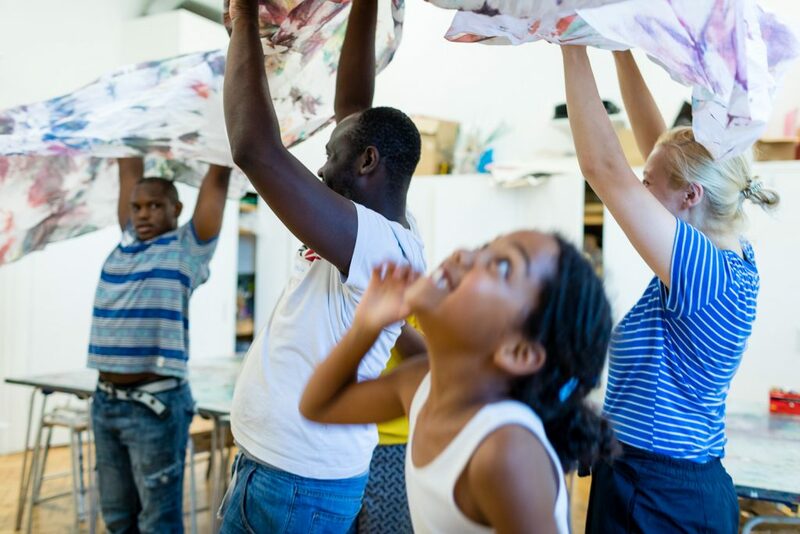 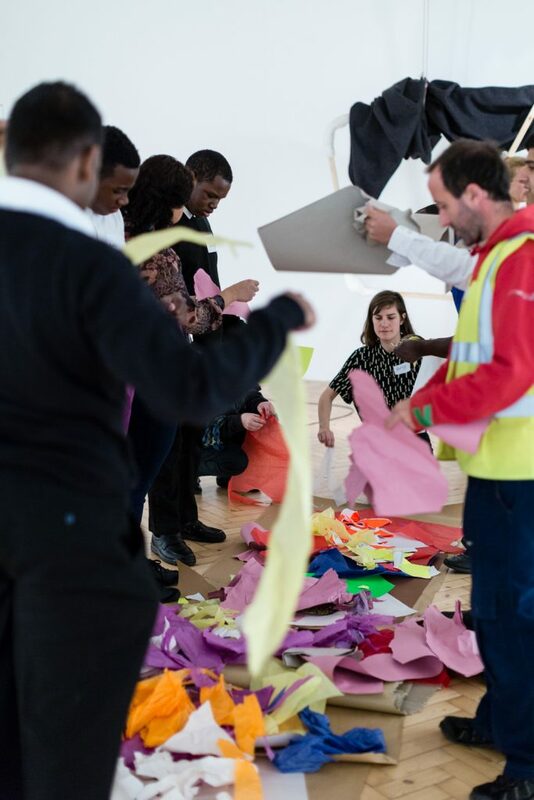 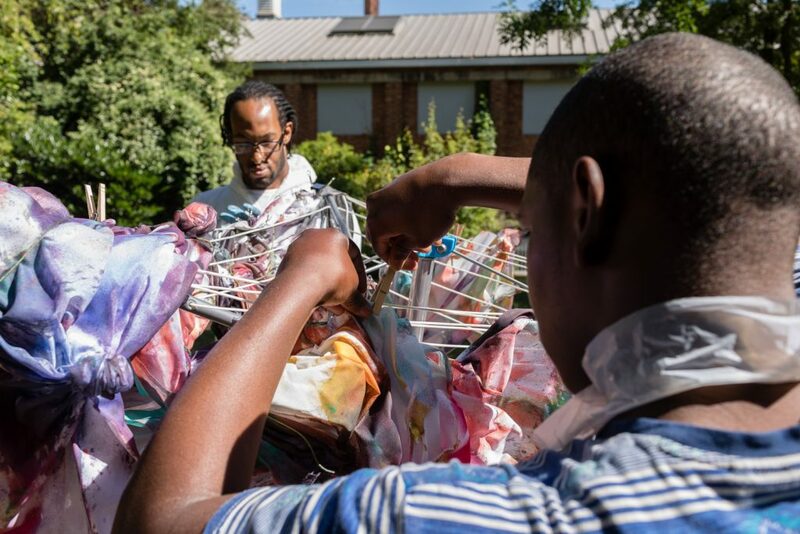 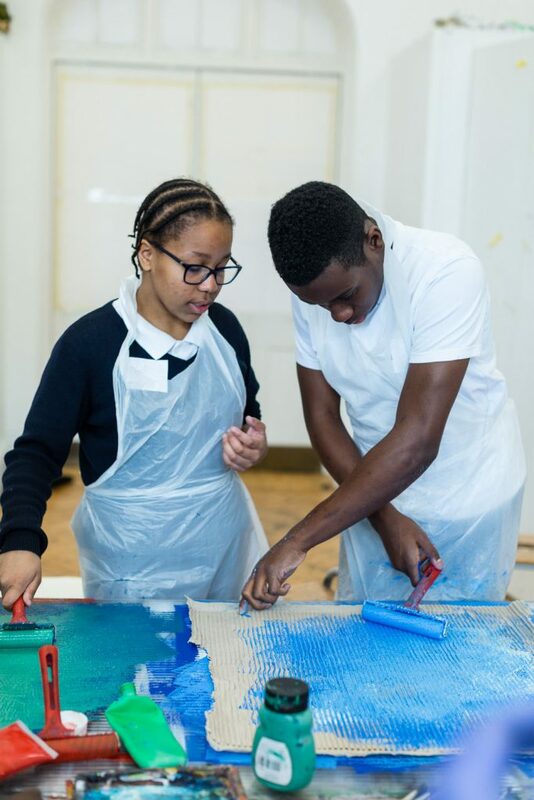 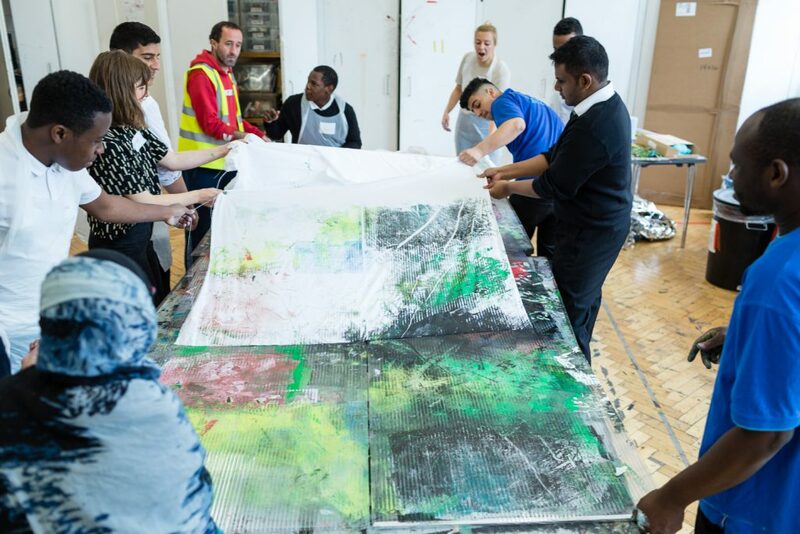 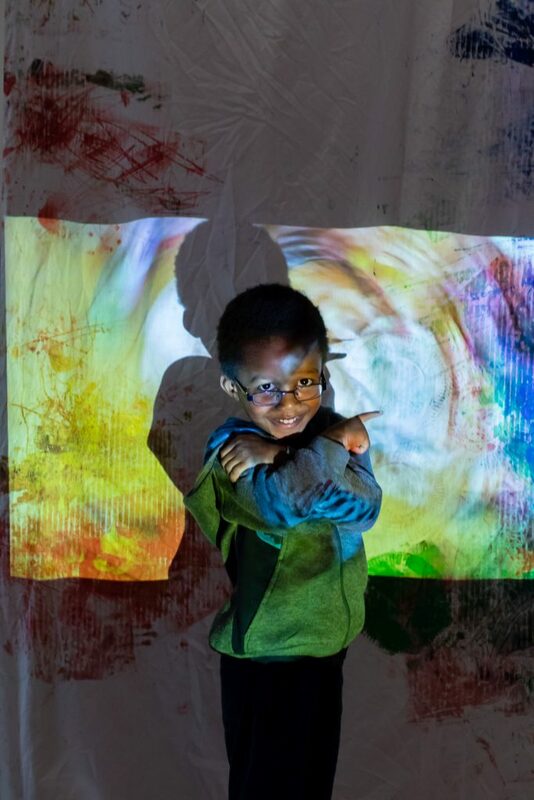 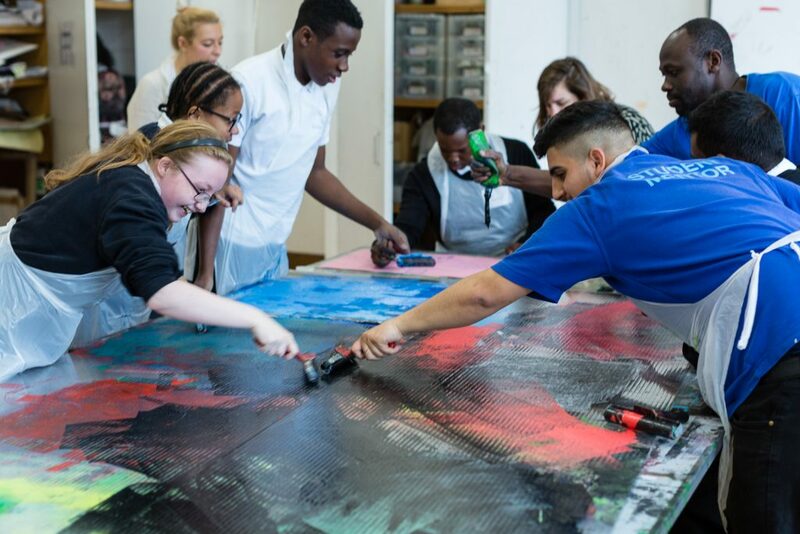 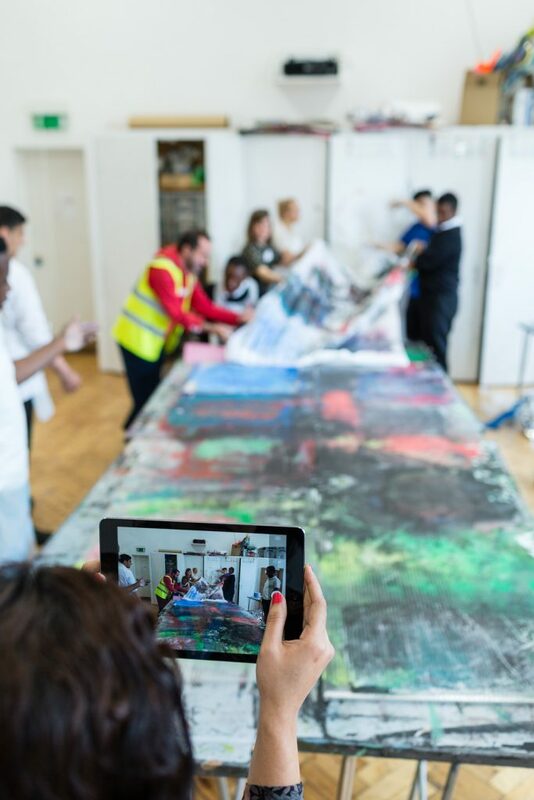 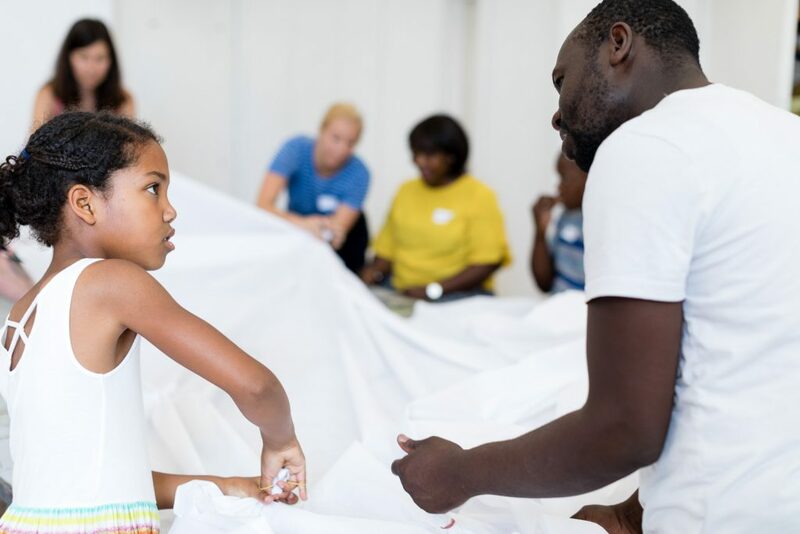 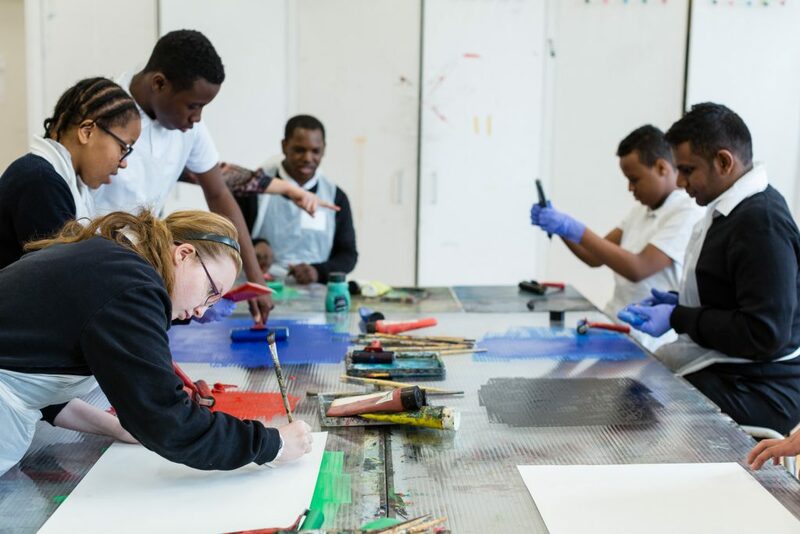 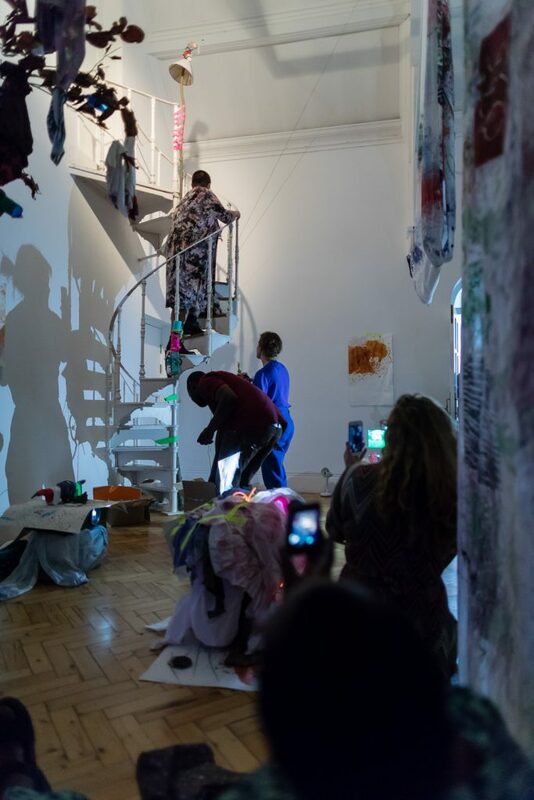 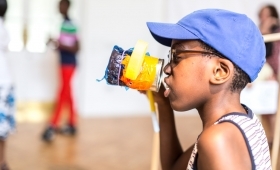 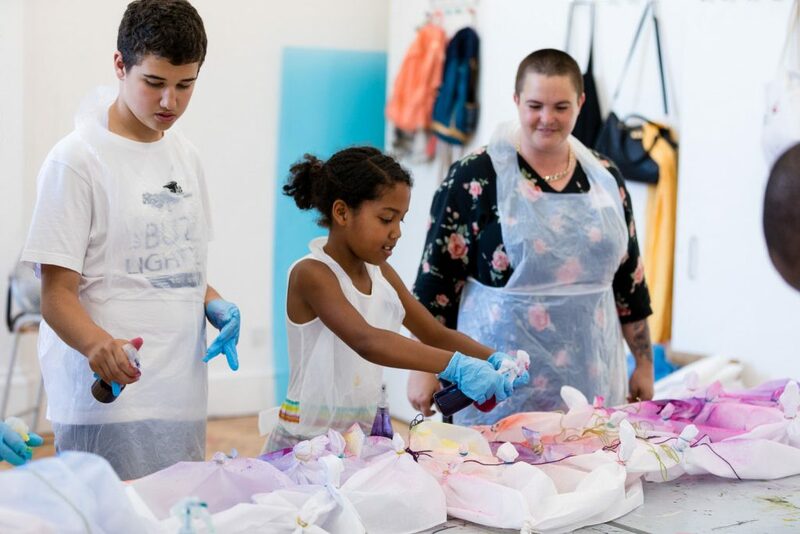 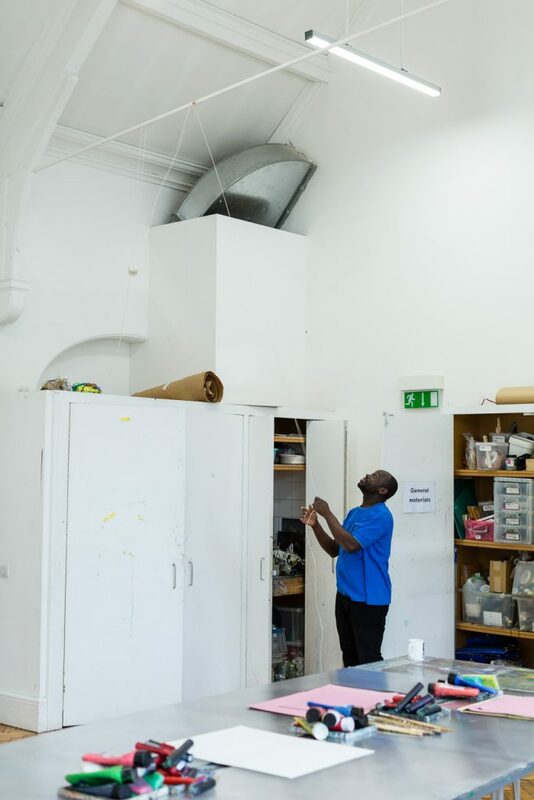 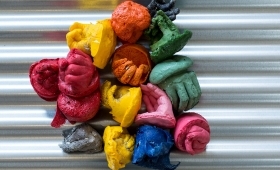 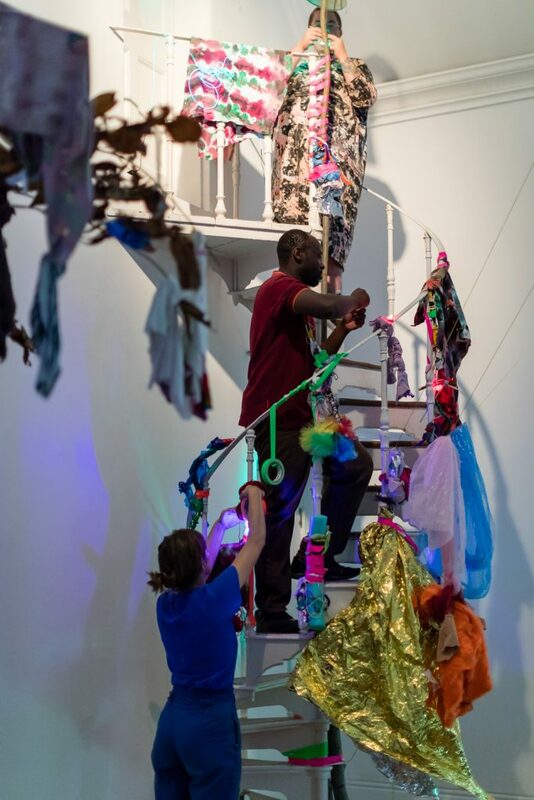 Get the Message is a Camden Arts Centre project working with young people and teachers from local Special Educational Needs schools in collaboration with artists. 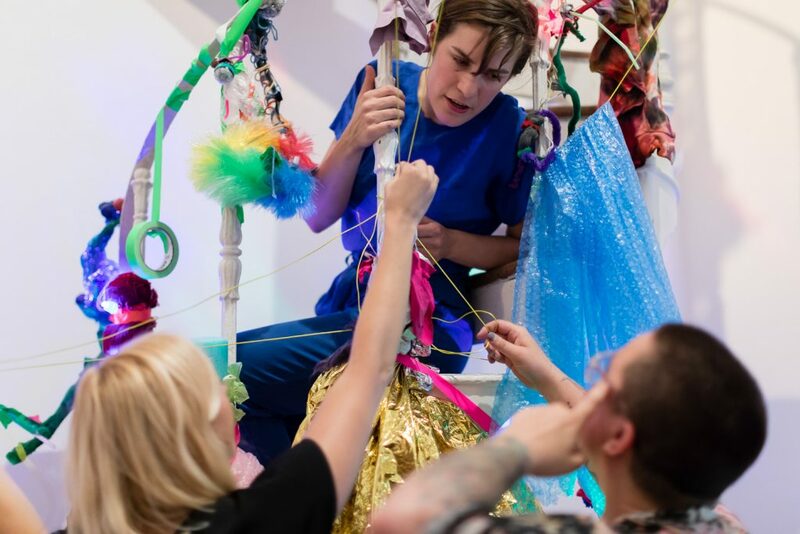 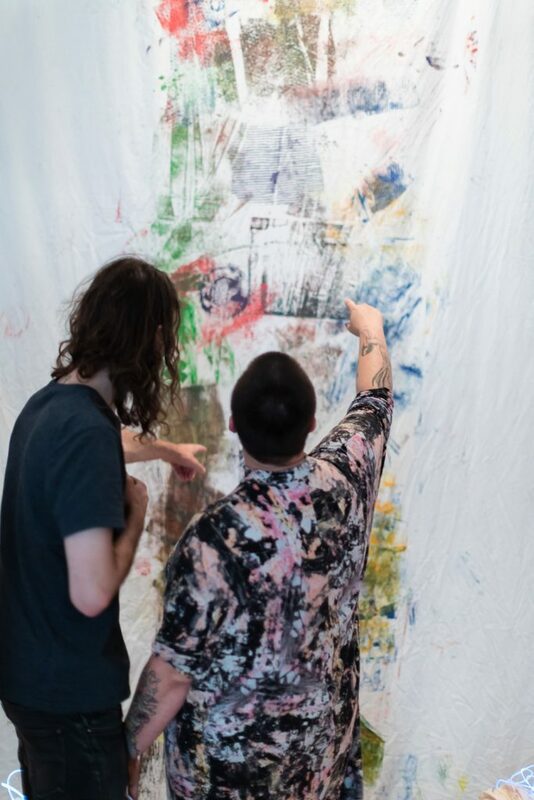 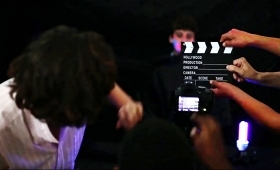 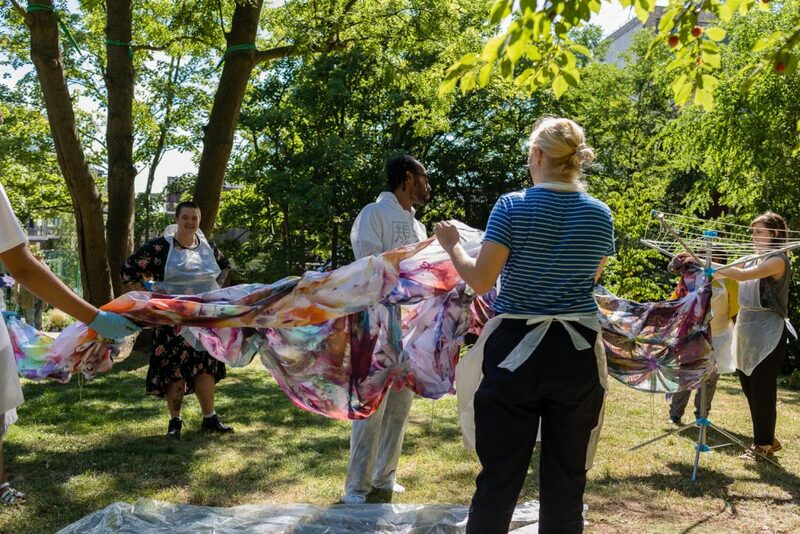 The project aims to increase creative opportunities within the arts for people with profound and multiple learning disabilities; to foster a sense of belonging at the Centre and to encourage confidence and independence through collaborative activities that champion all forms of communication and self-expression. 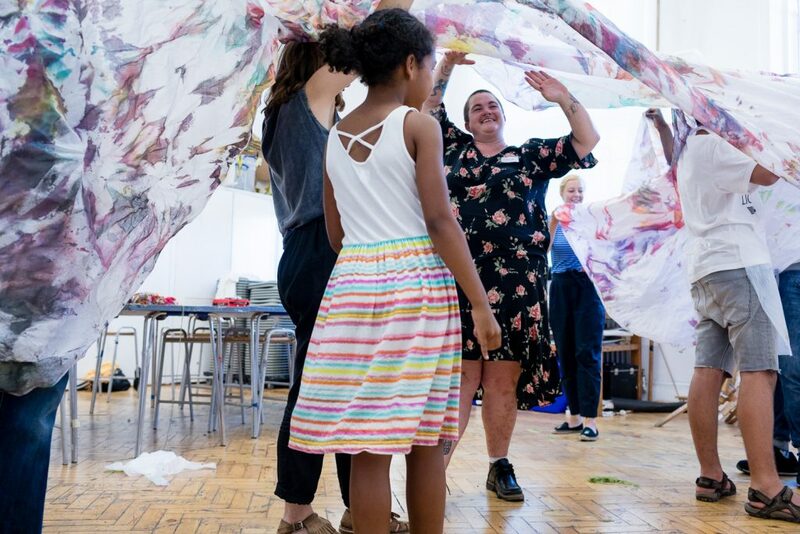 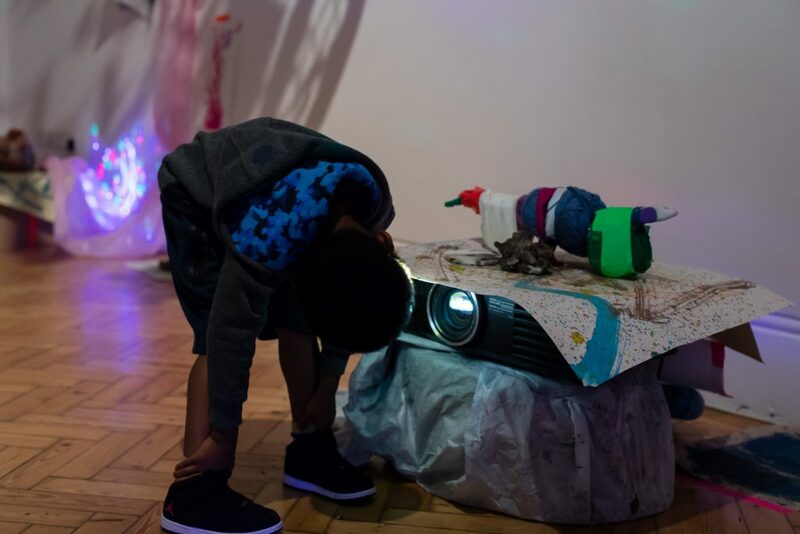 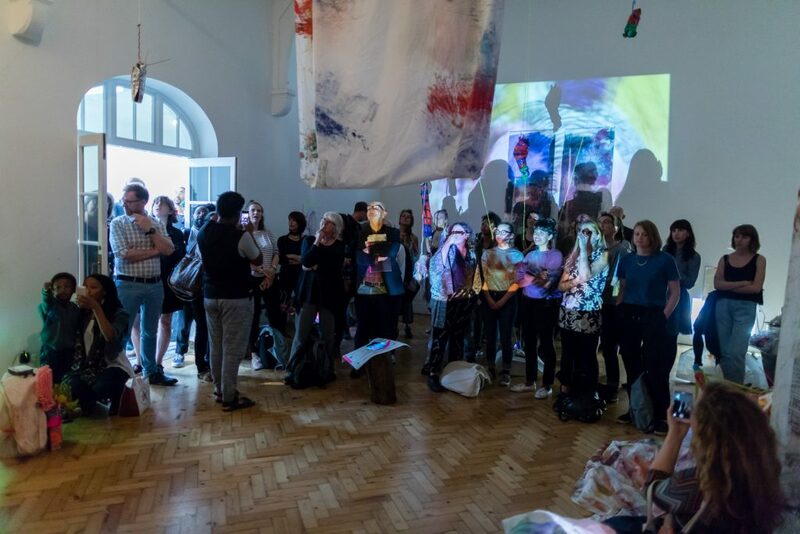 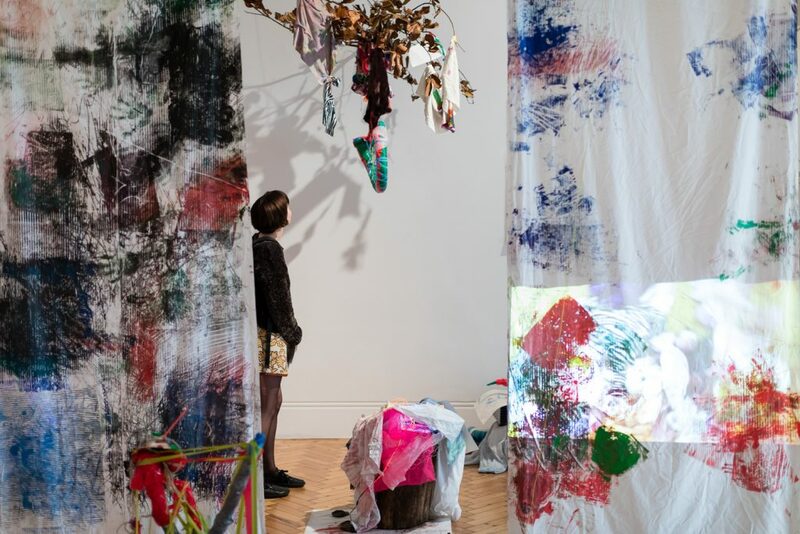 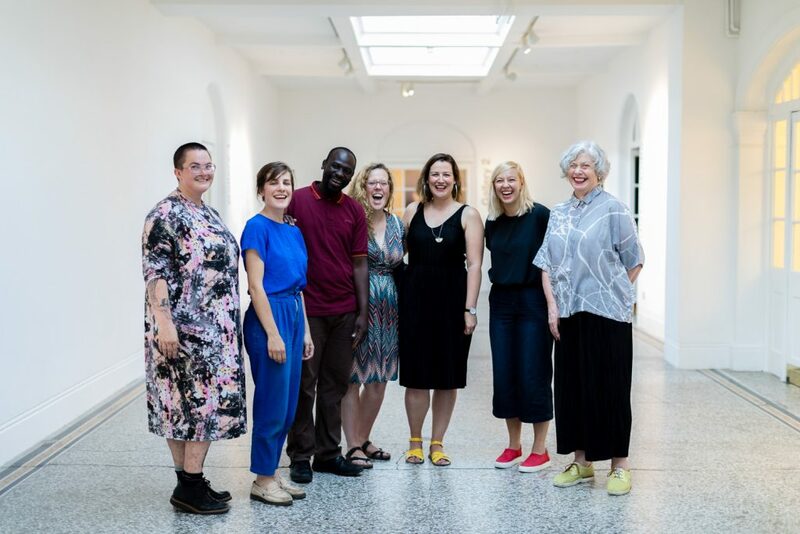 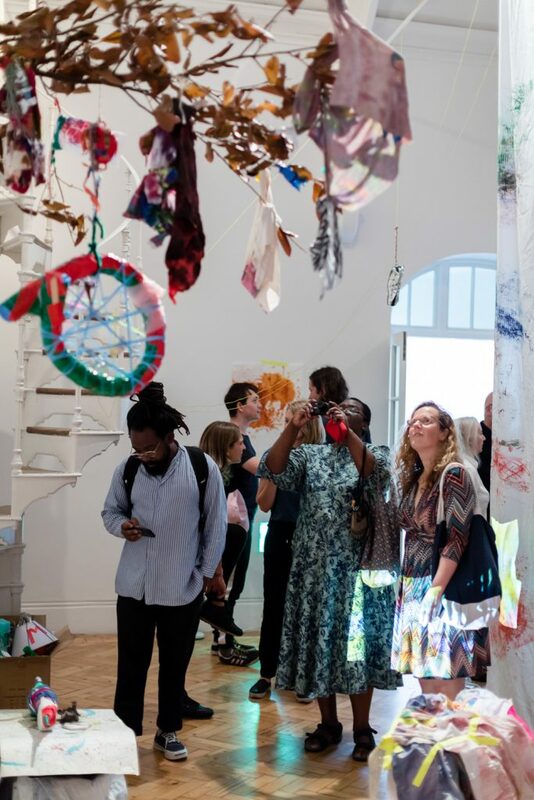 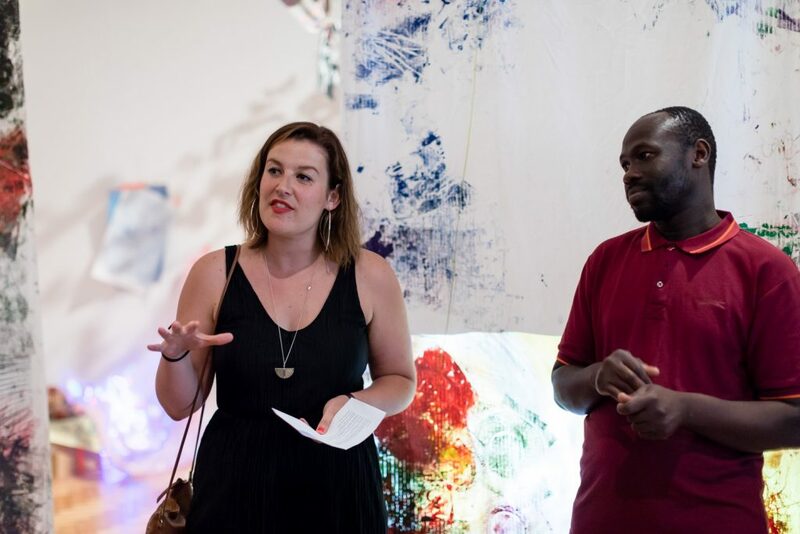 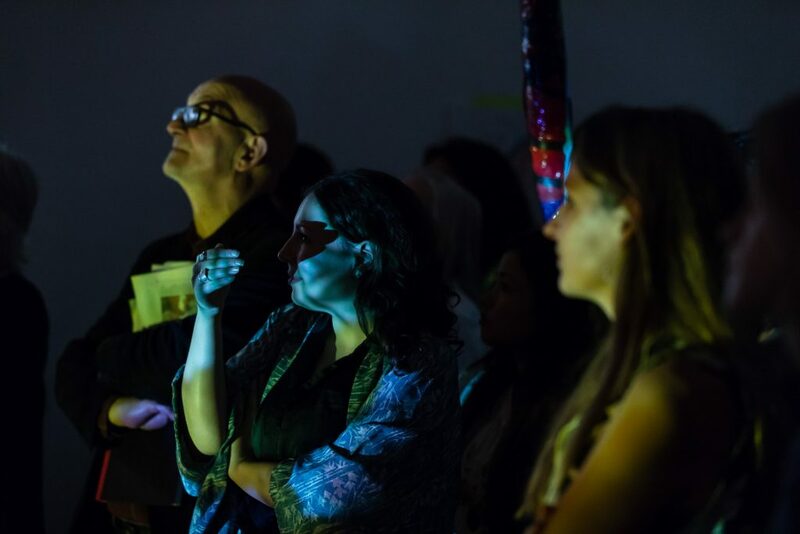 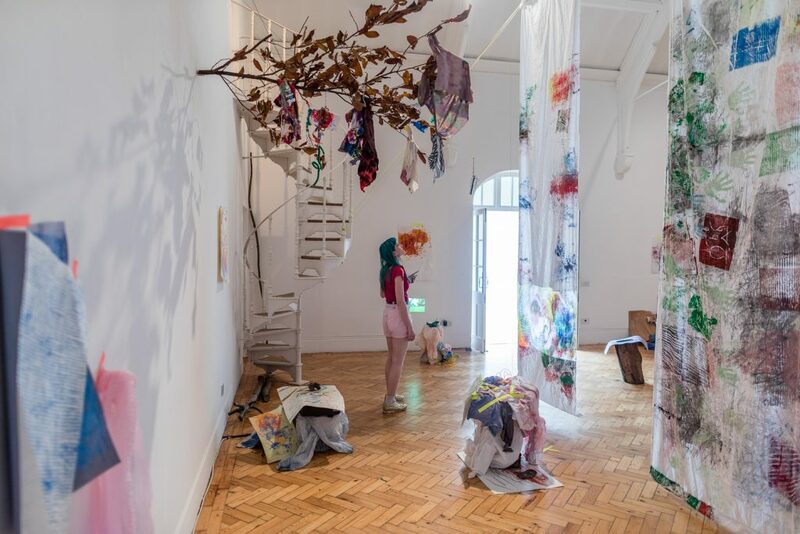 You can read more about the project in Gemma Wright’s, Camden Arts Centre’s Head of Education, reflection on the project on Medium.